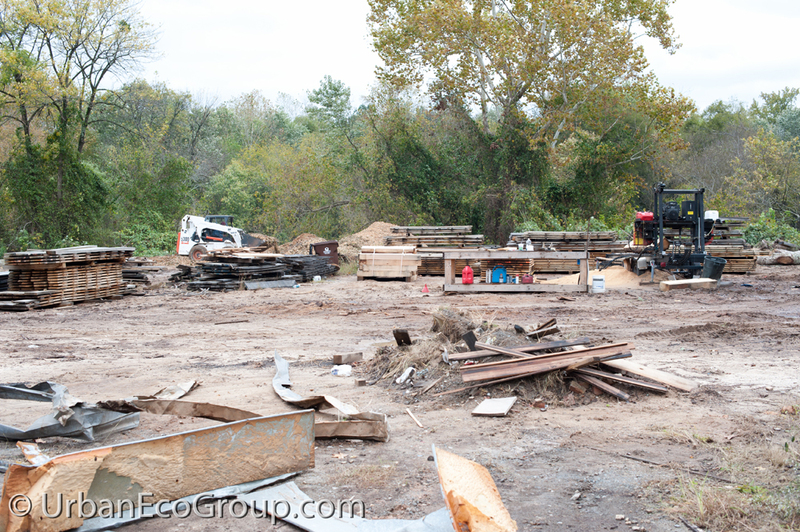 Leading up to now (phase 3), we’ve demolished several old buildings and constructed a permanent community stage we designed. 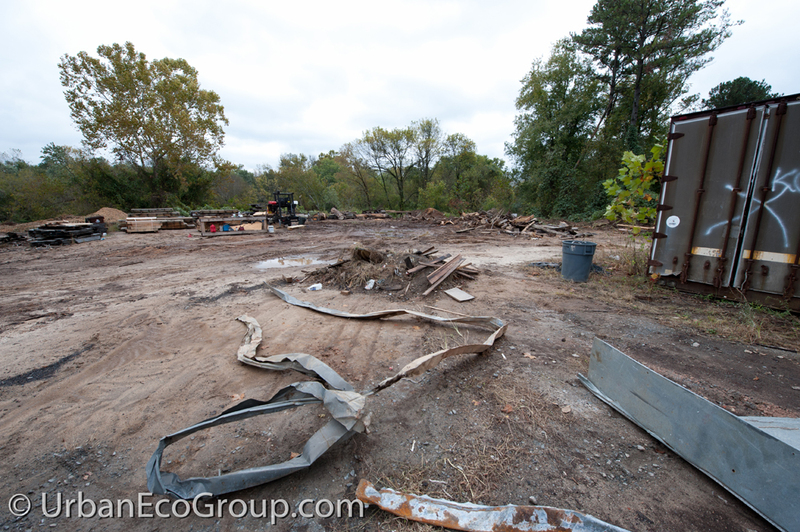 For the information about those phases, the project overview, and how we recycled fallen trees to make the stage, take a look at Phase 1: Demolition Project and Phase 2: Construction of Public Stage. 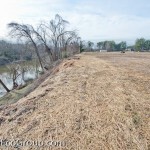 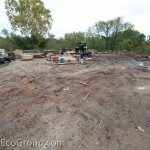 In this phase 3, we are focusing on grading and cleanup. 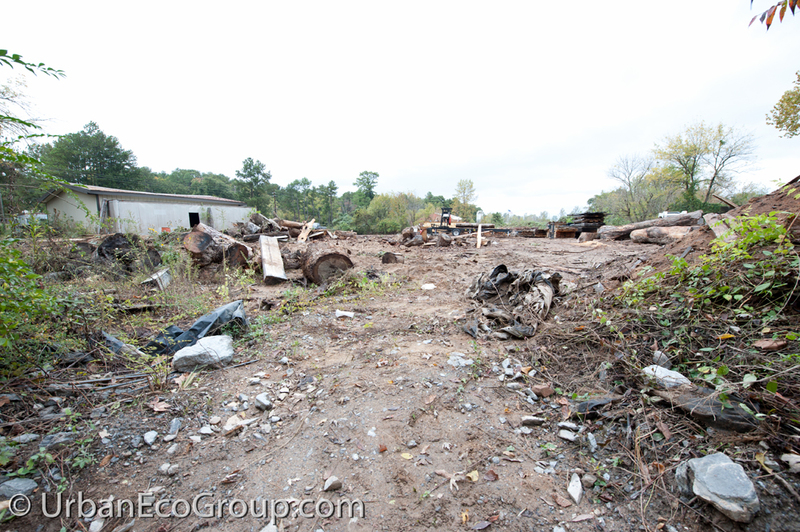 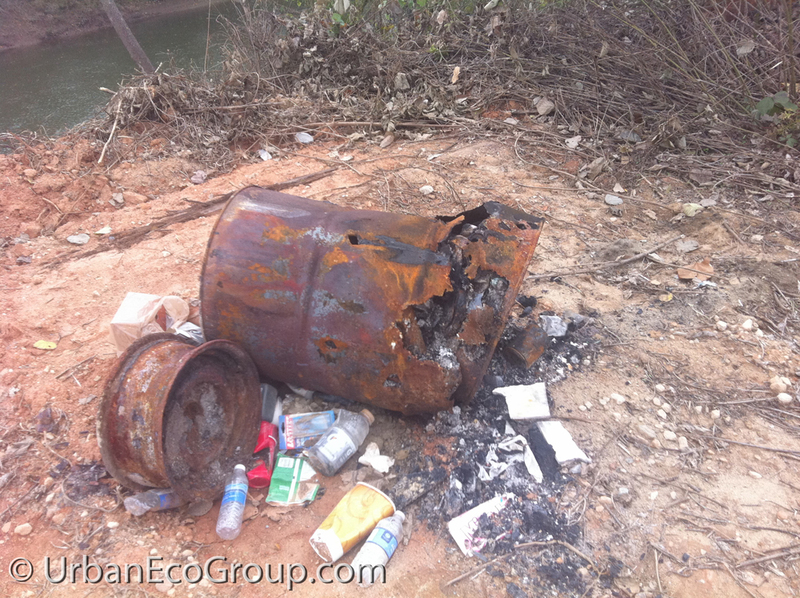 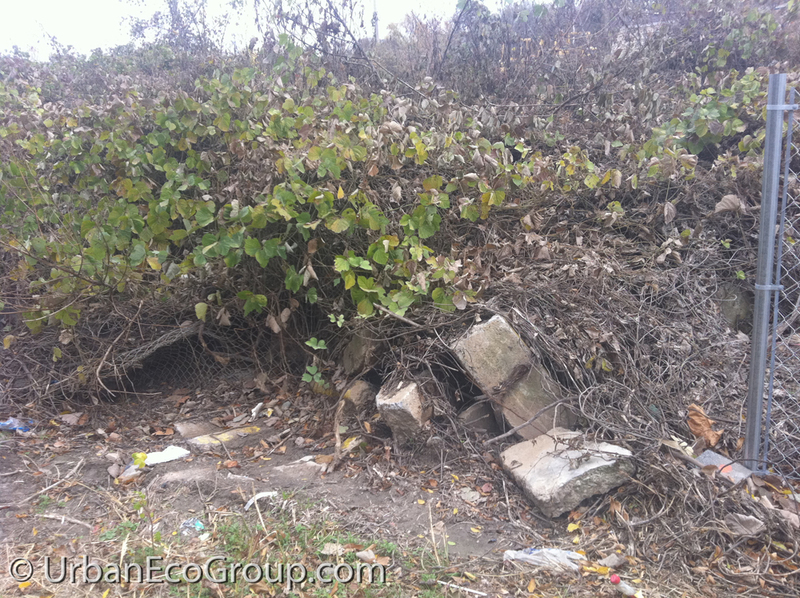 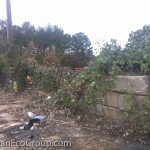 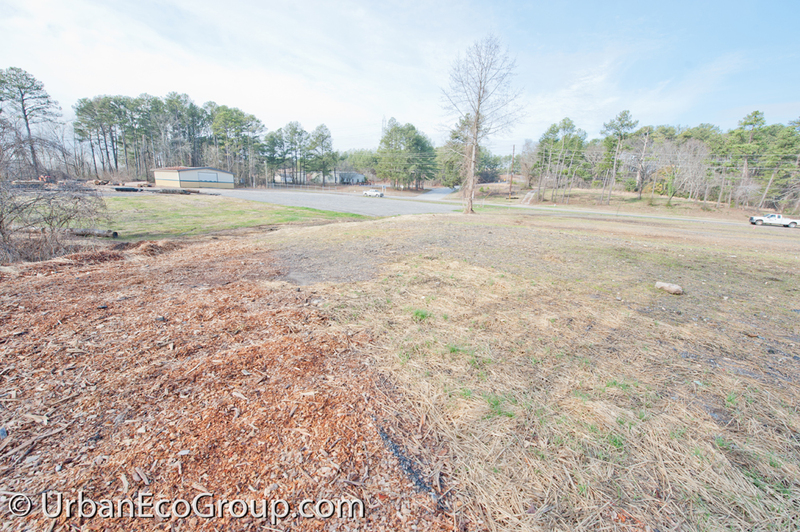 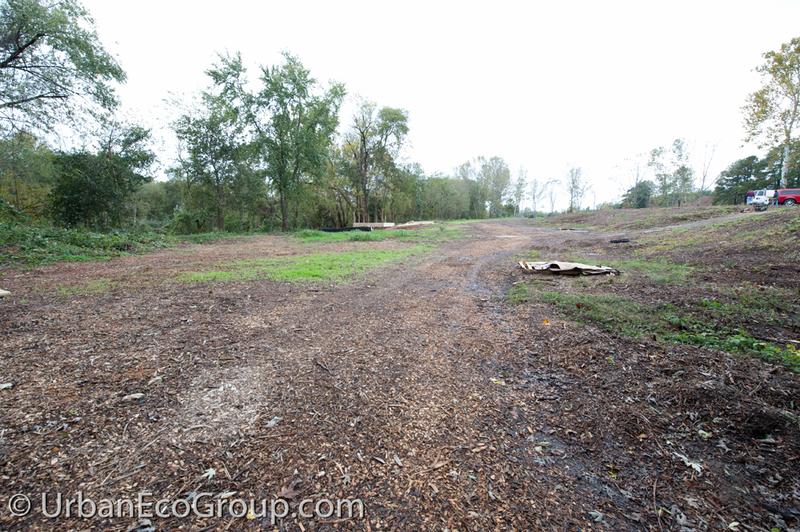 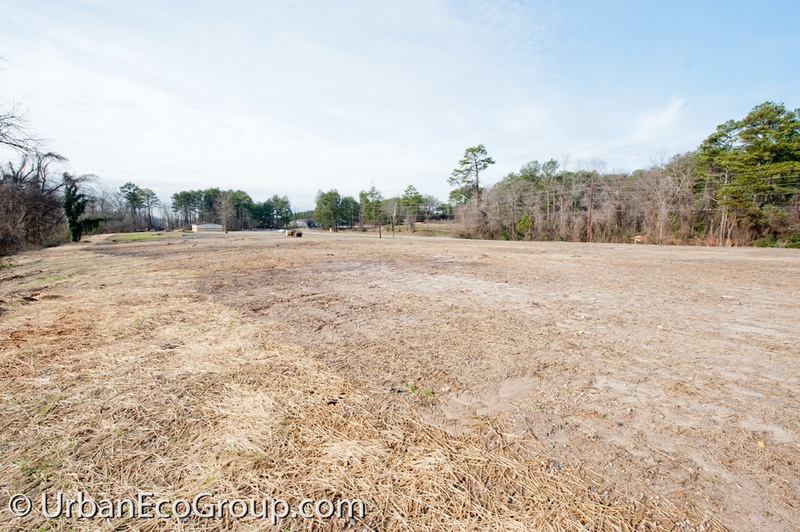 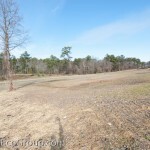 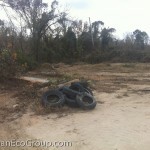 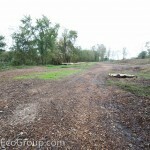 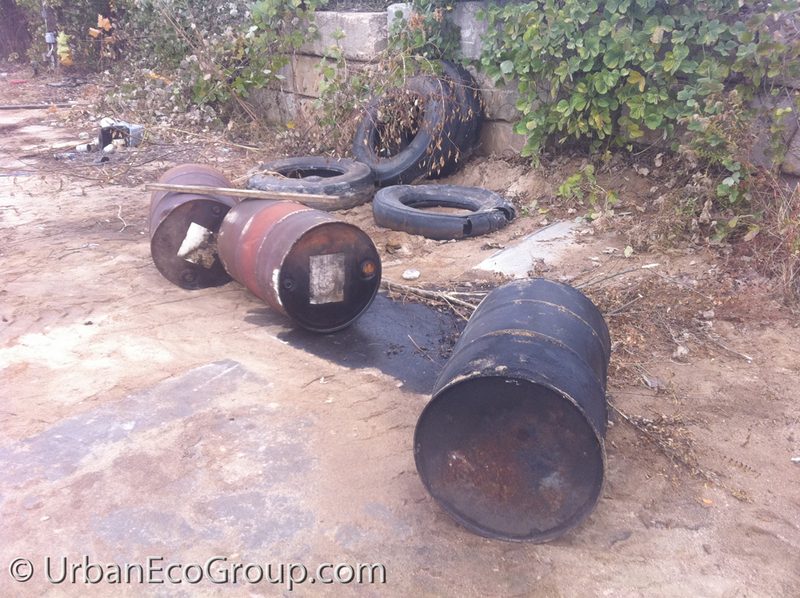 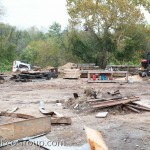 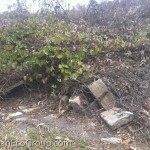 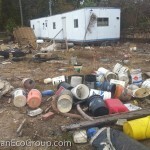 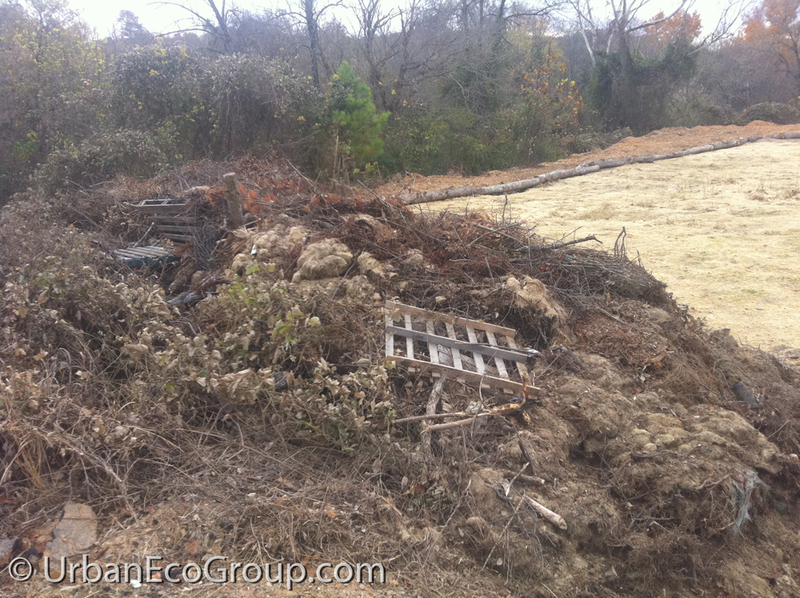 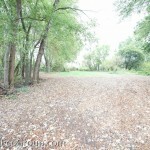 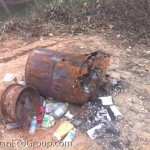 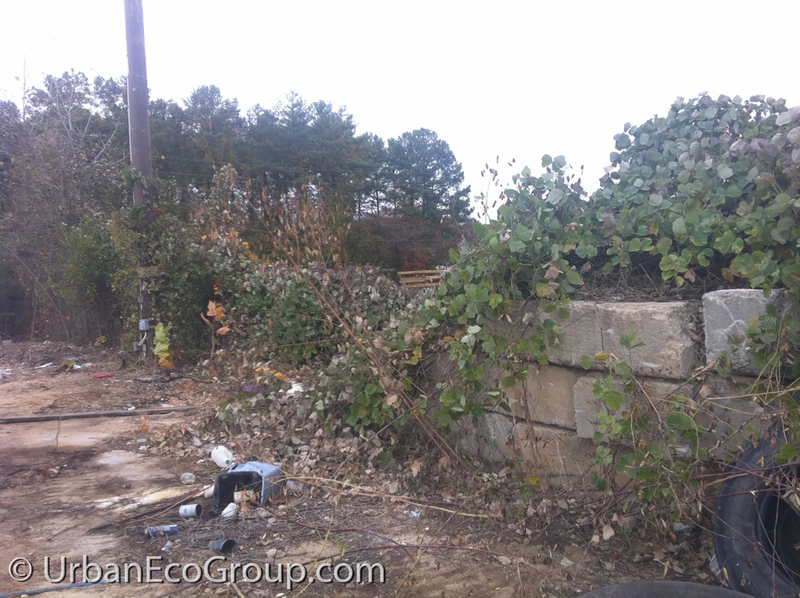 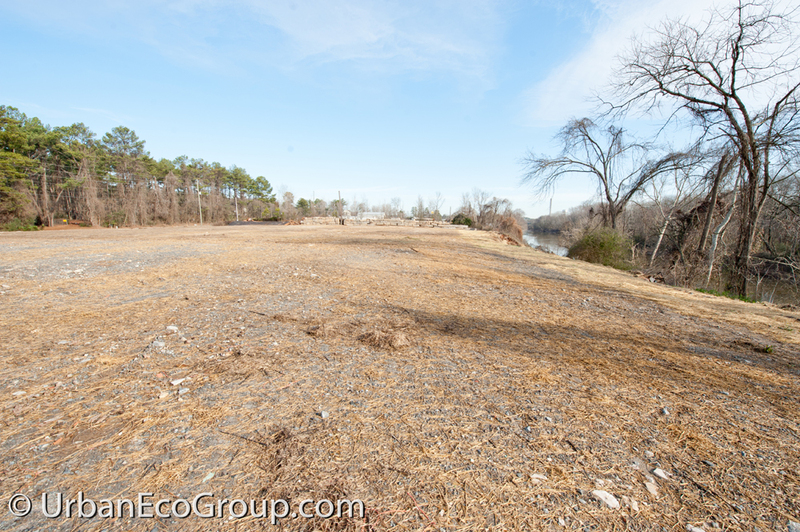 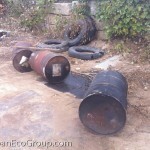 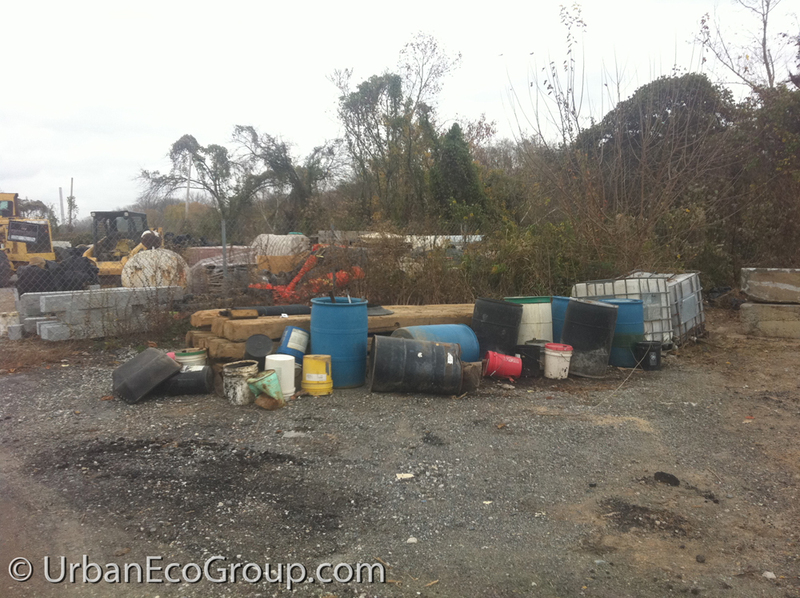 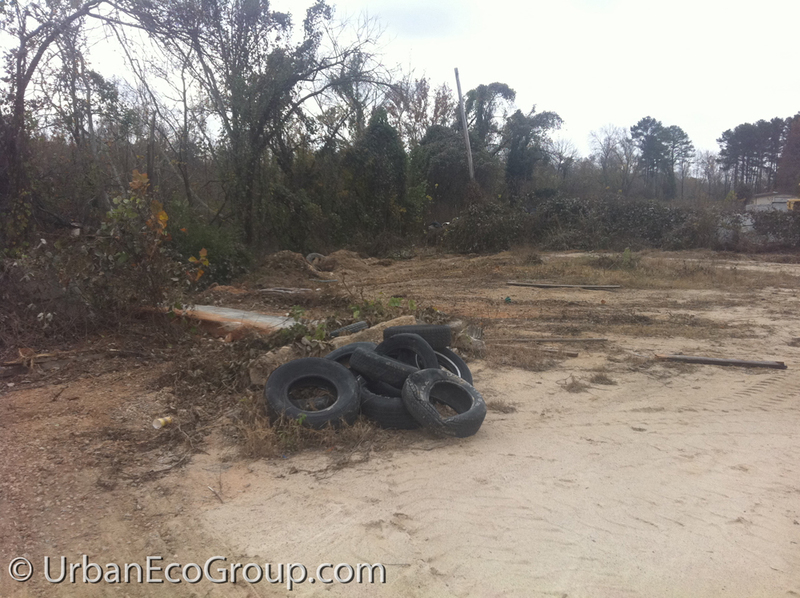 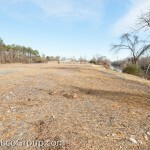 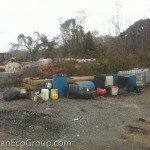 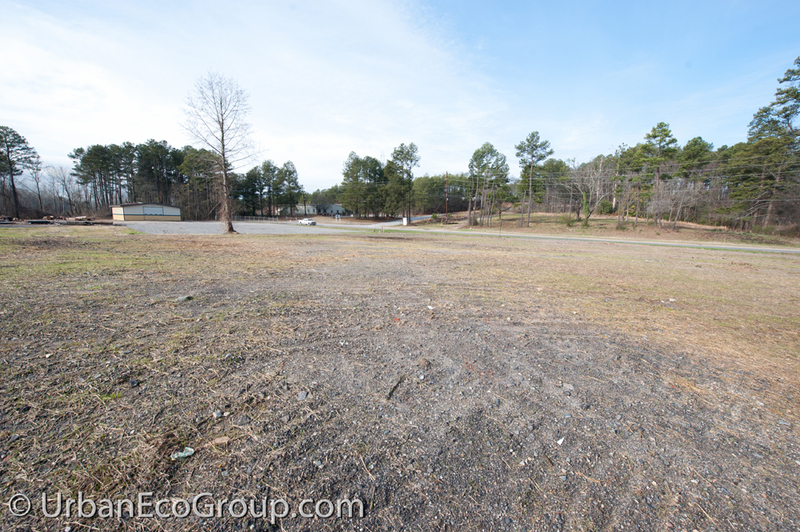 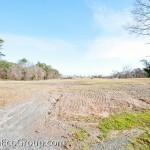 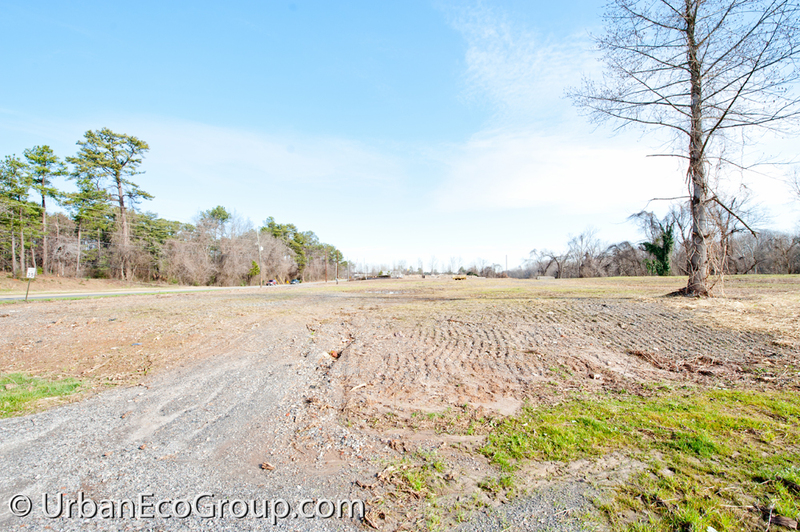 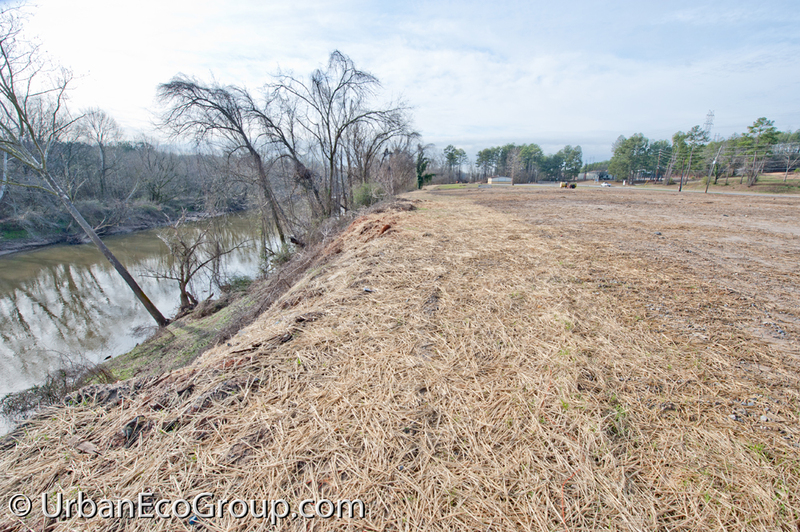 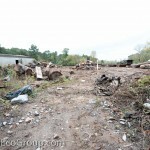 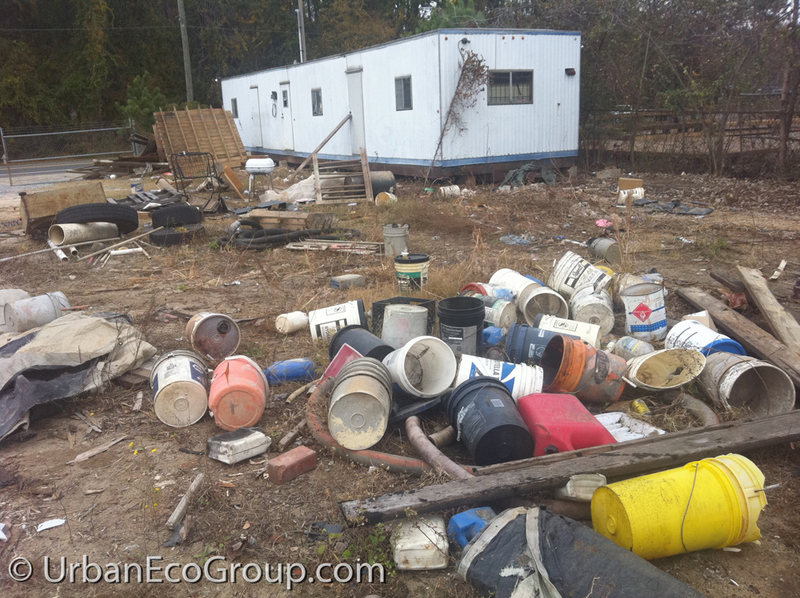 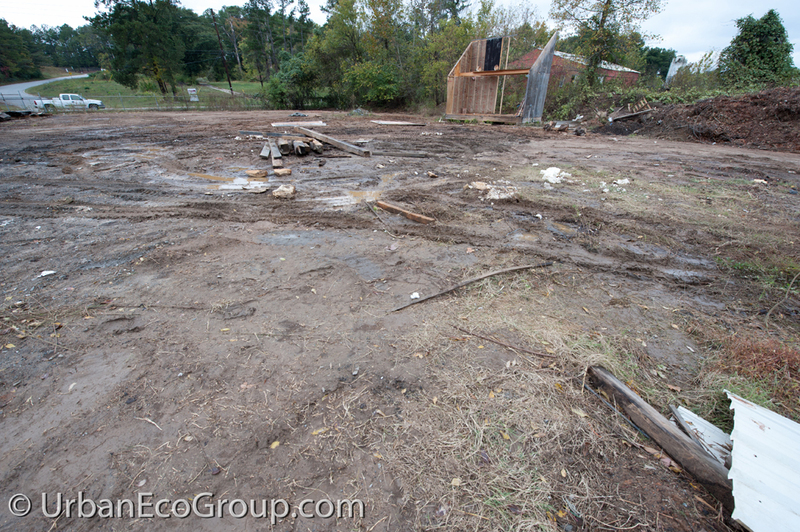 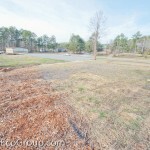 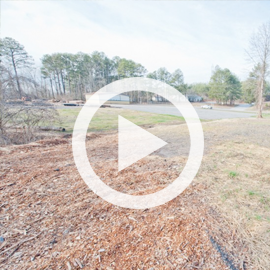 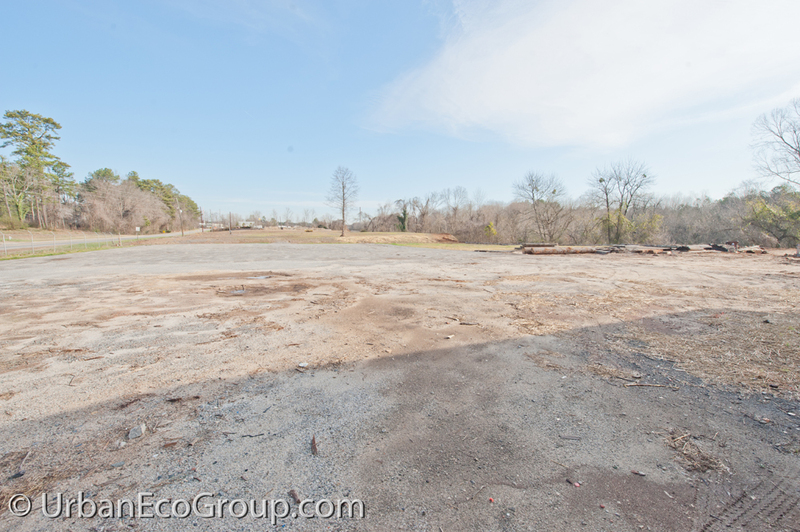 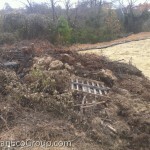 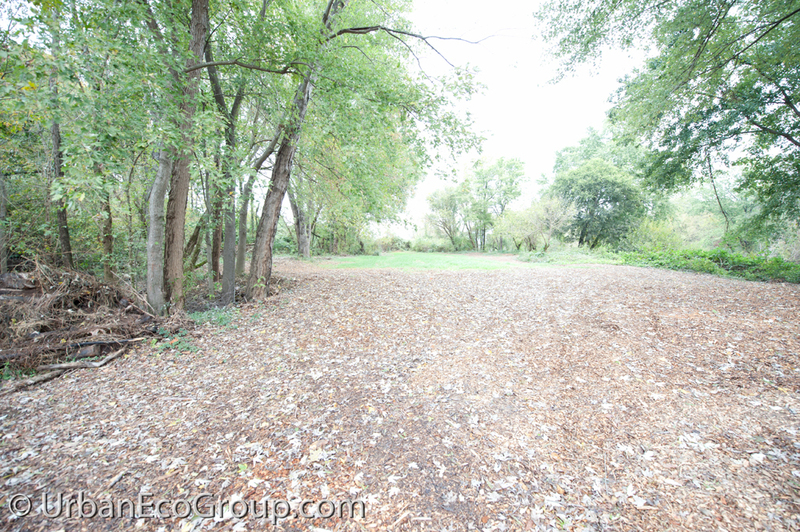 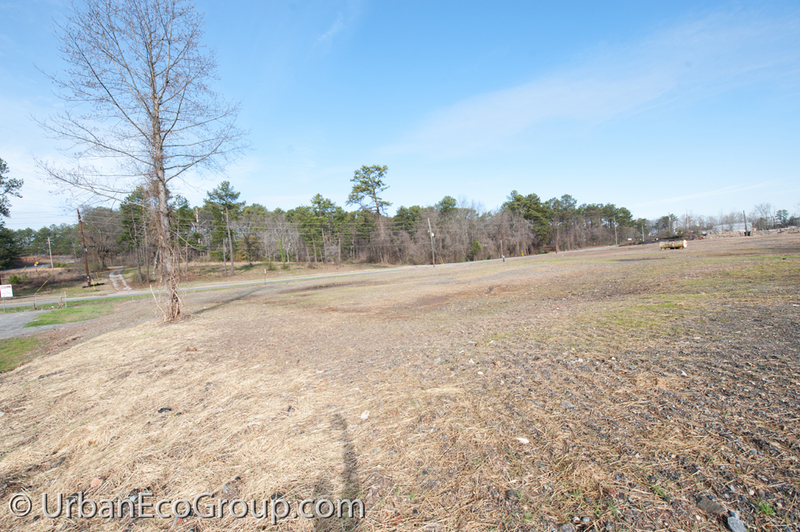 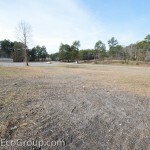 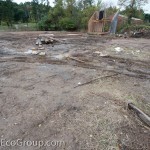 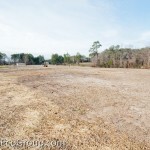 As you can see in the pictures, this property started with tons a trash and overgrown vegetation. 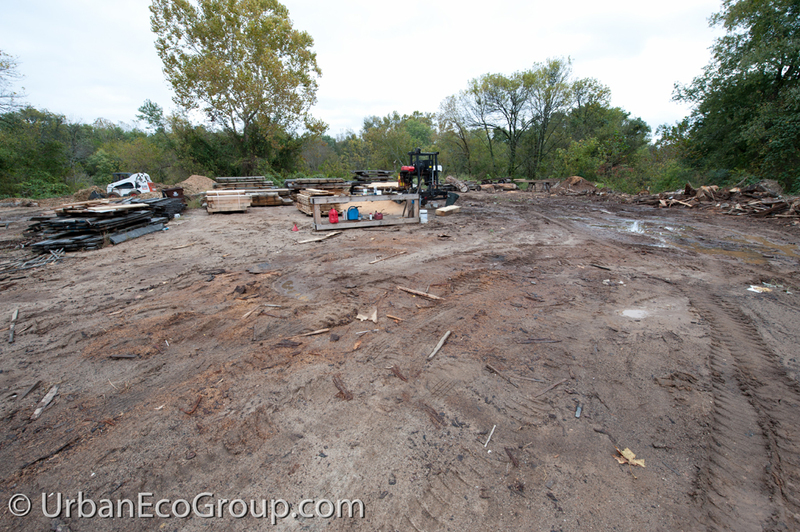 While recycling as much of the materials from the industrial buildings and grading the area as we could, we transformed the property into a clean, level area. 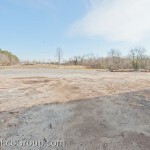 There is talk about turning this area into a future Farmer's Market! 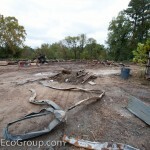 Stay tuned for more information on that in Phase 4: Farmer's Market.